This is the single best shirt I own. 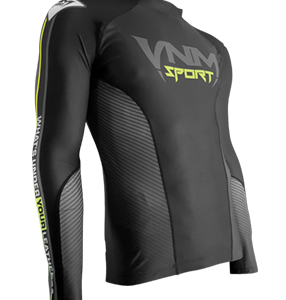 Sure it’s great for keeping me comfortable and cool at track days and makes it easier to slip in and out of my leathers. I also use it for long term motorcycle touring because I can wash it and it dries so fast. 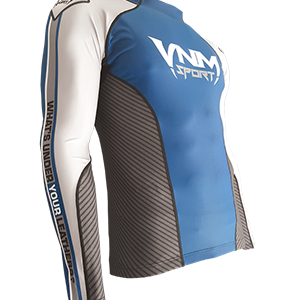 Oh and forget those stupid bulky cooling vests, VnM gear works so much better. Not the actual one I purchased but, close enough as it was a custom design for a Ducati club. So good I have bought 3. What I like. 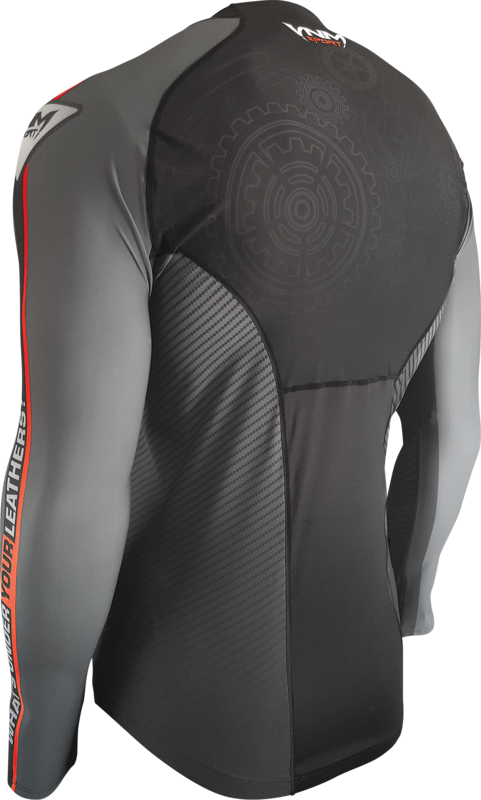 Obviously keeps you cool, the sport compression benefits, the aid in removing riding gear because it doesn’t stick and what I really like most is after all the use and washing. The colors and fabric look still looks like the day I received it!!!! 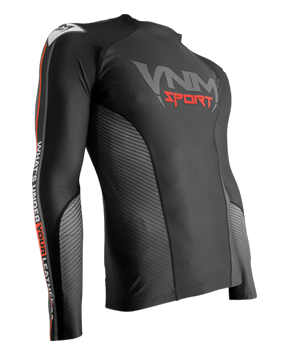 I love this Top and would not ride without VNM gear ever again. 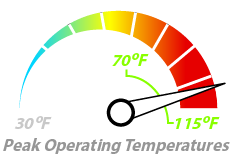 The Top looks great, feels amazing, and Best it does what it is supposed to do. Material keeps me Cool in the hot California Desert, It makes it easy to get in and out of my Suit, compression keeps me comfortable all day. I have 3 tops and 2 pants so far. 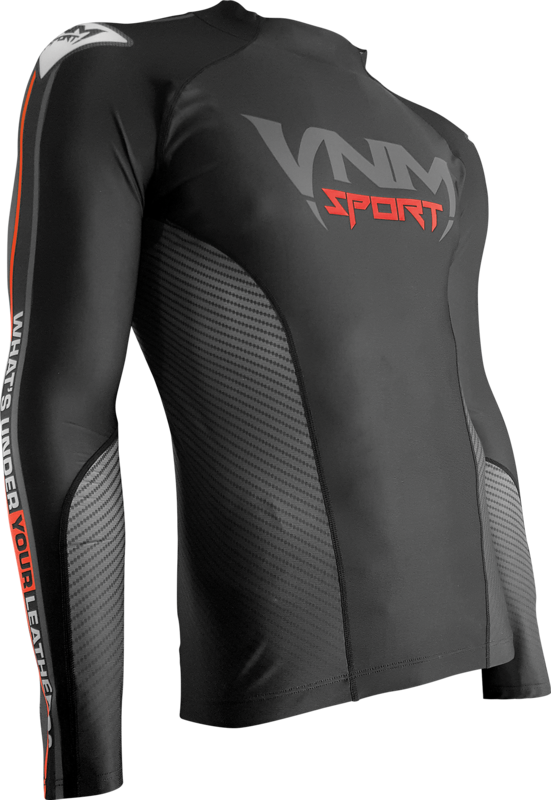 Use VNM for all my riding, to include mountain biking. Overall Amazing product and worth the money.